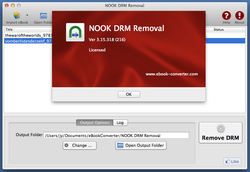 Nook DRM Removal remove DRM protection from Barnes & Noble ebook. 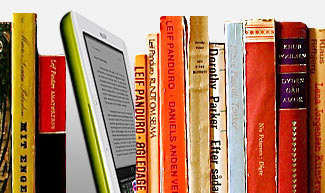 it produce a epub ebook that you read in other computer or other e-reader device, like Sony Reader, iPad, user also can print Kindle ebook without limitation. 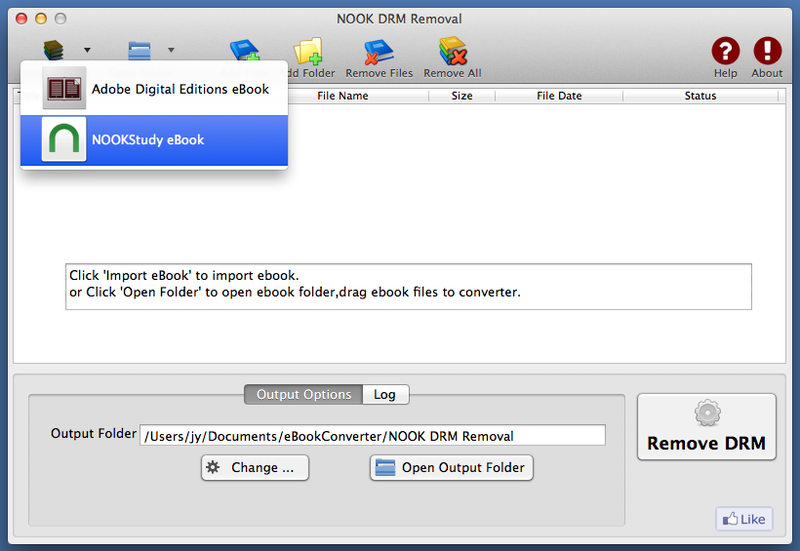 Barnes & Noble changed encryption algorithm for new ebooks, to remove DRM, user must download and install B&N app “NOOKStudy”, download ebooks by NOOKstudy, then run converter. 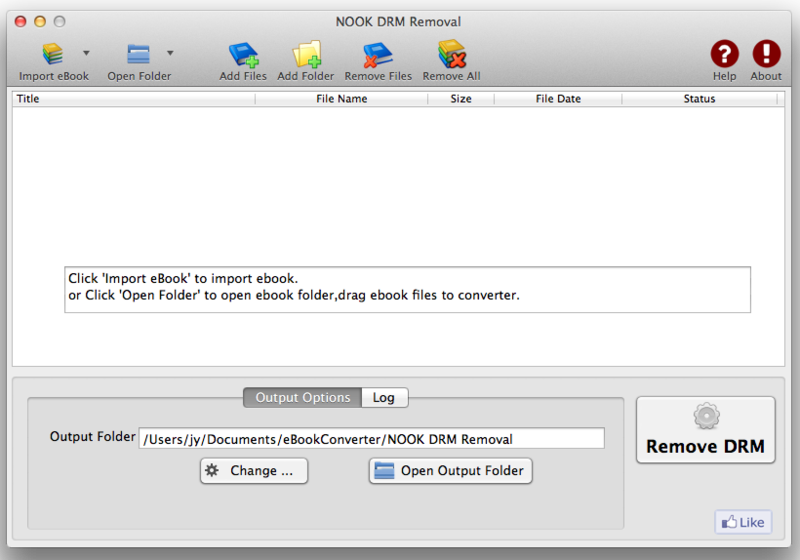 NOOK for pc isn’t supported anymore, user delete folder ~/Documents/My Barnes & Noble eBooks/ first, then download ebooks in NOOKStudy. 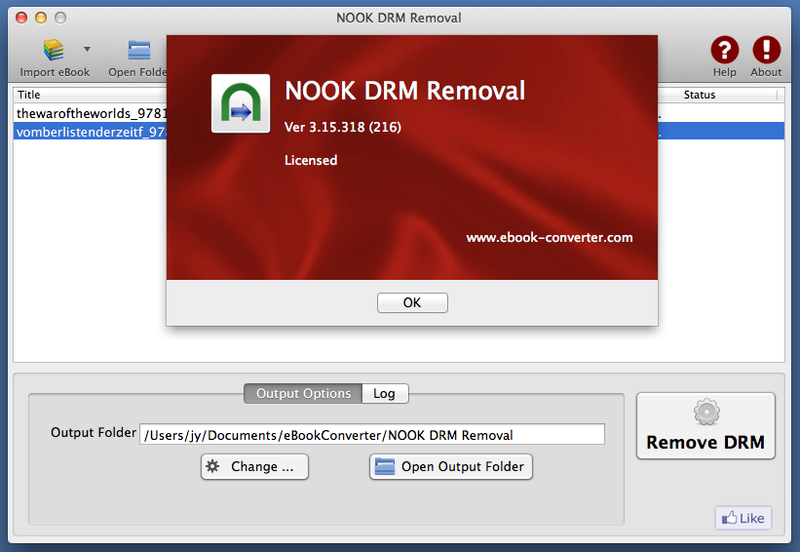 How to remove Barnes & Noble NOOK ebook DRM ? How to fix error message “Key error :Key cannot be the null string” ? No quality lose, the same quality as source ebook. 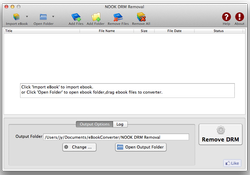 Create a new .epub without DRM, no need to backup the source files. Produce a epub ebook support by most e-reader, iPad. Barnes & Noble eReader, a program that brings electronic books to your desktop computer. new 2.0 version brings you an enhanced reading experience, a new look and feel – and our brand-new LendMeTM technology. You can read eBooks in eReader format and Palm Doc format. 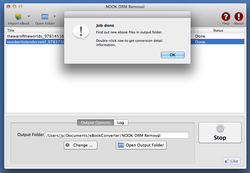 Both of these types of files end in the extension “.pdb”. With 2.0, you can also read titles in ePub format. 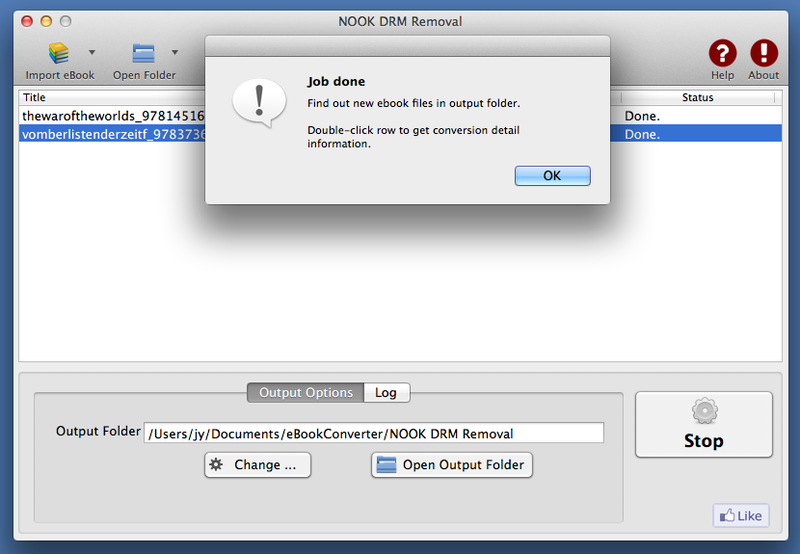 How to remove Kobo eBook DRM? 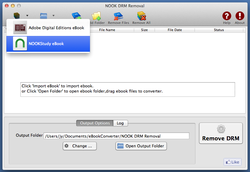 How to downgrade Kindle for PC v1.17 Kindle for Mac v1.17? How to share Kindle ebooks with friend?